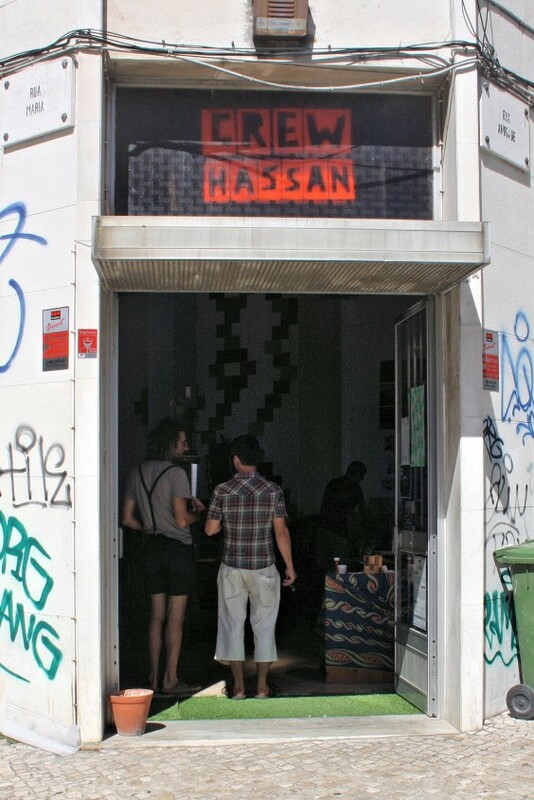 Since its creation in 2004, Crew Hassan, a cultural association, has promoted music gigs, DJ sets and an alternative independent lifestyle in Lisbon. 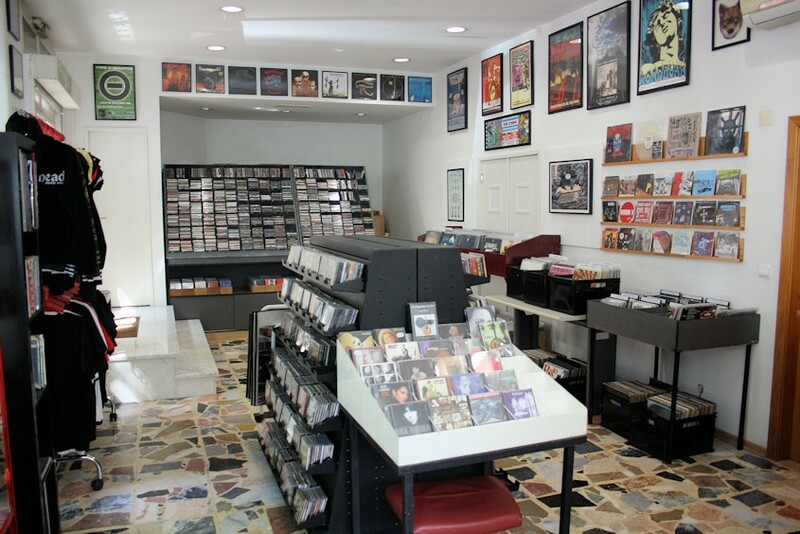 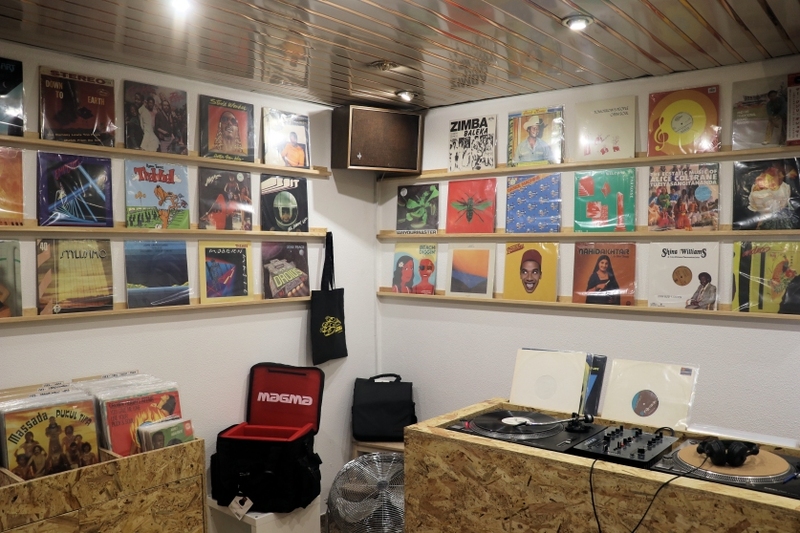 After some relocations, it has landed on the Intendente neighbourhood - this time including a full-fledged record shop on the inside called Tabatô Records! 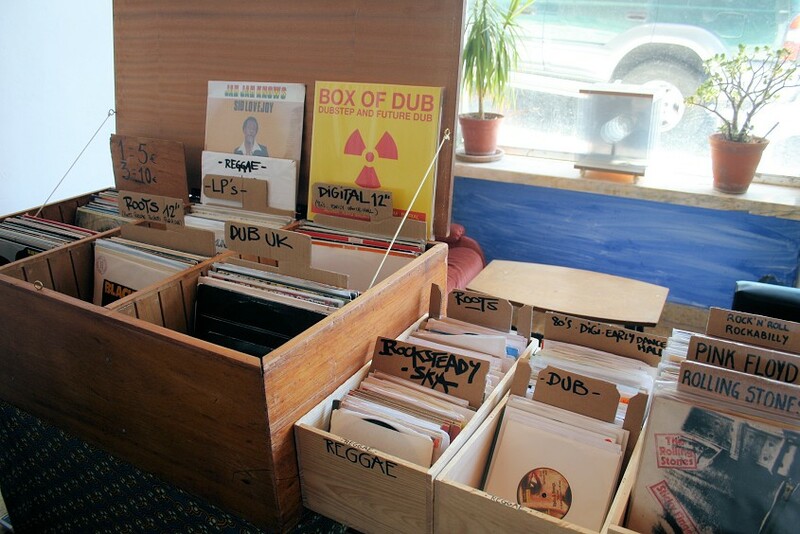 Reggae DJ Selecta Orka (aka Mr. Goodvibes) is the guy after this enterprise and he has amassed a fairly wide selection of used vinyl and CDs, spanning all genres from prog to punk, including heavy metal, classic and indie rock as well as world music, and a specialised section of reggae and dub. 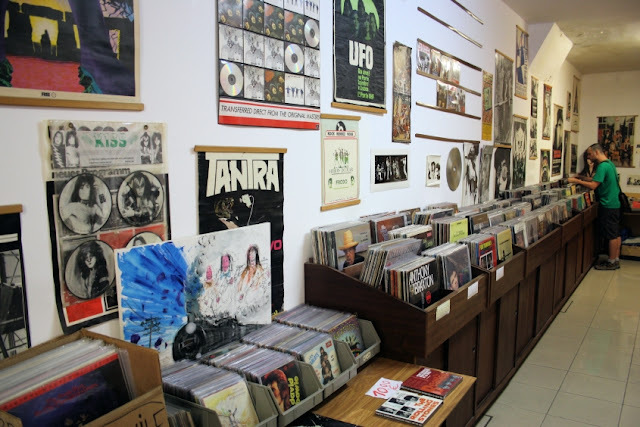 Take heed: there's a lot of rarities to be found! 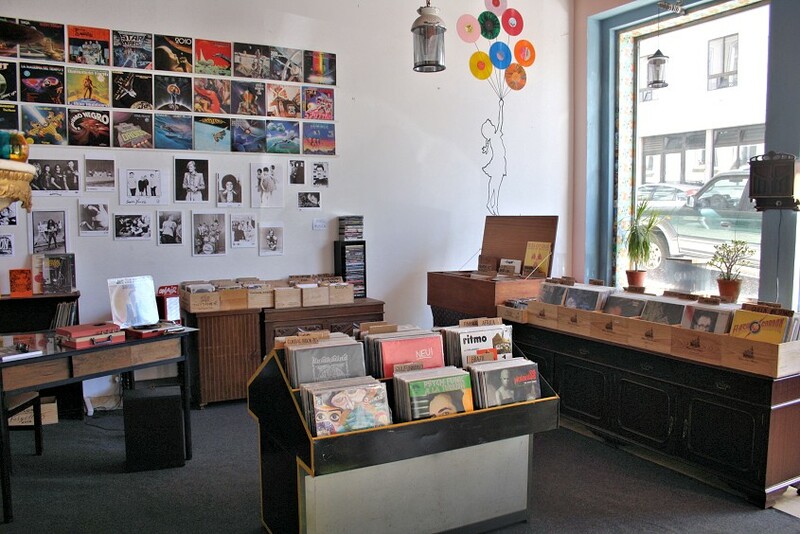 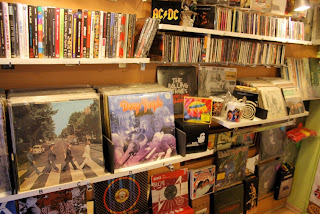 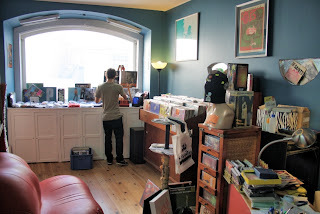 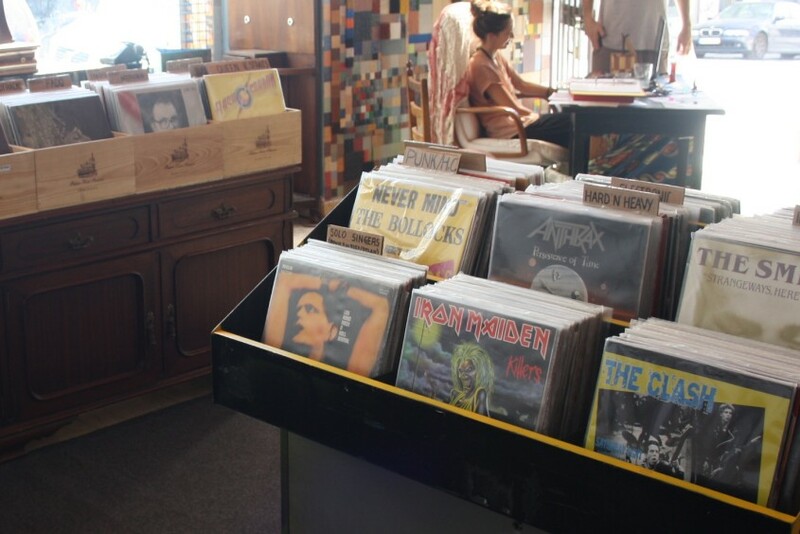 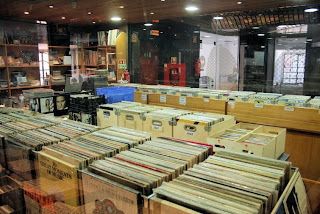 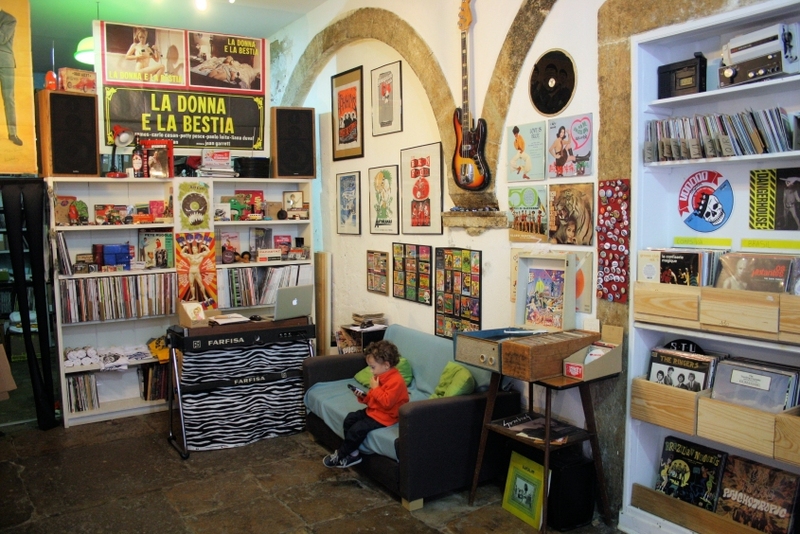 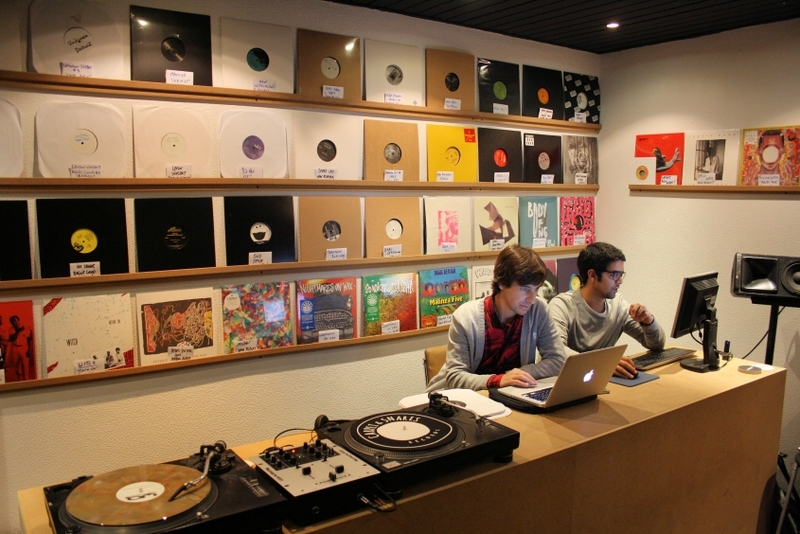 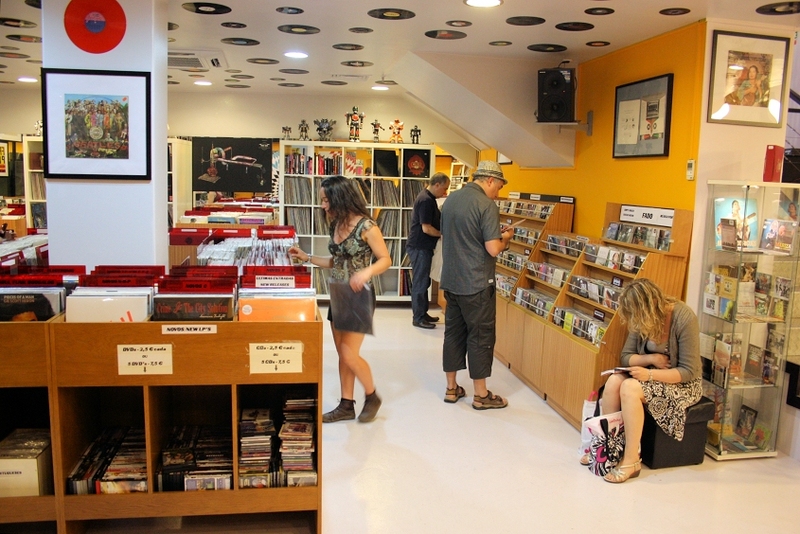 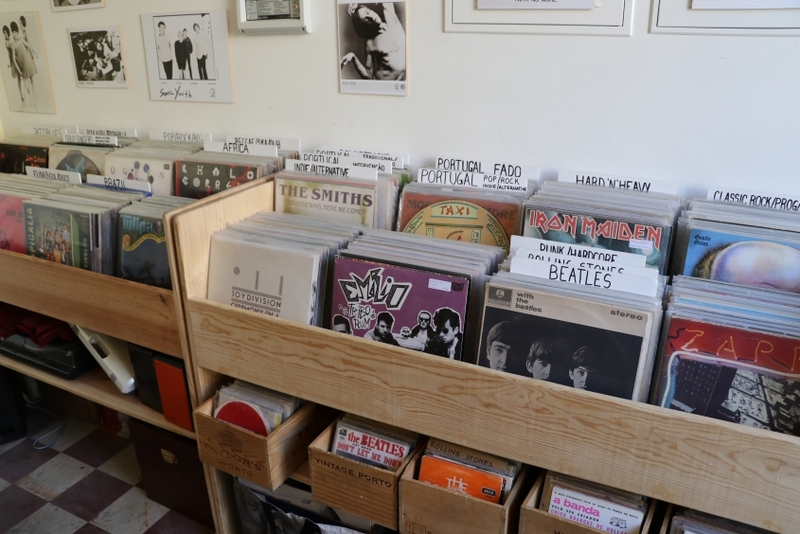 If you're looking for a spot in Lisbon to chill out, have a drink and browse through some quality vinyl, go to Crew Hassan and check out Tabatô Records!